1978 Moto Morini 500 almost done! 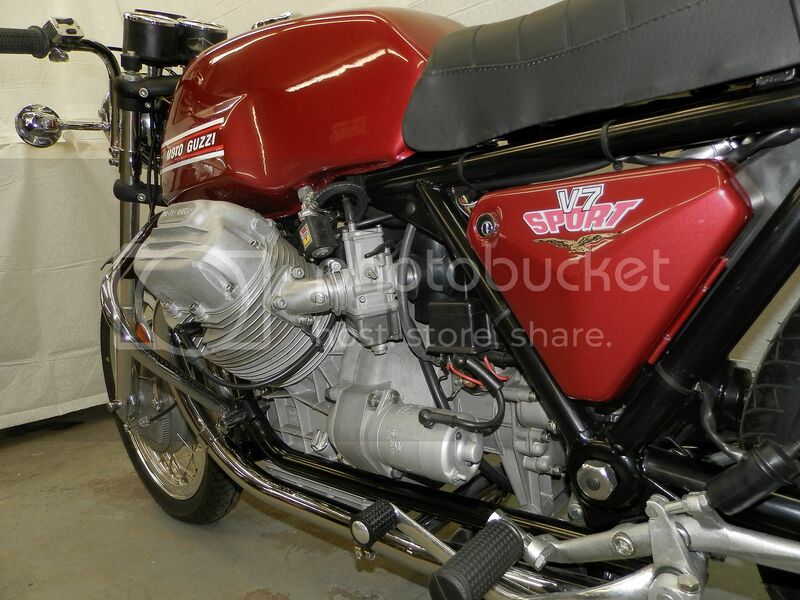 Re: 1978 Moto Morini 500 almost done! A MV 350 would be real nice to have and any high cam Parillia would be an amazing find! Looking great Jim! Must be nicer than when it left the factory!